Signed but undated. 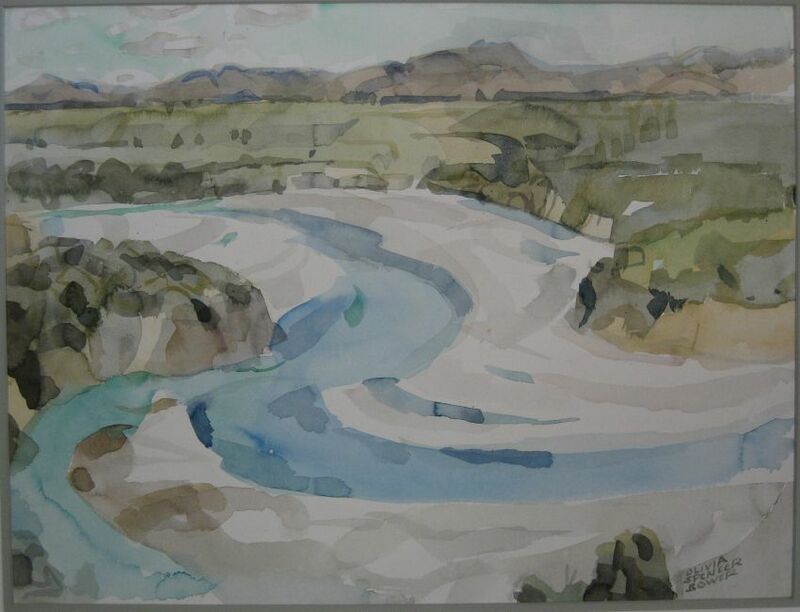 One of several Waimakariri watercolours by Spencer-Bower. Acquired from the Price Waterhouse Coopers Corporate Collection.